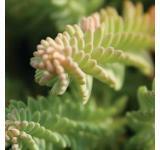 Previously we shared an article with you about how houseplants can purify the air in your home. Houseplants also add to the esthetics of a room and a plant like Aloe Vera can even provide medicinal benefits like soothing a burn. Despite all these benefits the wrong houseplant can be a hazard to children and pets so it is advisable to keep all plants out of their reach. Unfortunately, the labels on many common houseplants don’t warn of their toxicity so we want to make you aware of some of these potentially dangerous plants. 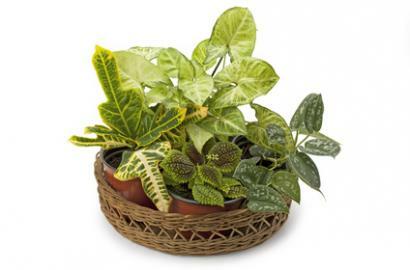 Perhaps the most popular houseplant is the Philodendron. It is easy to grow and its simple beauty works in any room in your house. Unfortunately, ingesting small amounts of this plant can cause irritation to the mouth and digestive track and there are documented fatalities in children who ingest significant amounts of the plant. It appears to also be even more toxic to pets and can cause seizures and muscle spasms. Another plant that looks very much like a philodendron is the Pothos Ivy. 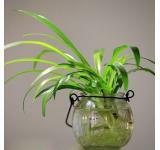 NASA has cited this as one of the best houseplants for purifying the air but it can cause similar complications as the philodendron including leading to renal failure in cats and dogs. Lilies are another group of plants that can be toxic to humans and animals. Calla Lilies and Easter Lilies are very popular but also very dangerous. The Calla Lily in particular, can cause vomiting and even be fatal to children. The Peace Lily is not a true lily but it is a common indoor plant. 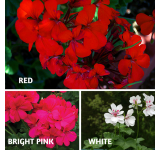 Their ability to survive in shady conditions and their beautiful white blooms make them a great choice for rooms that don’t get a lot of sunlight but they also can cause difficulty swallowing and vomiting if ingested. 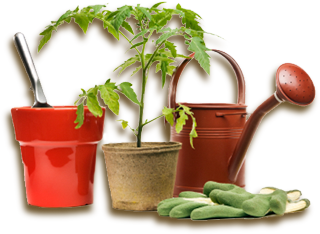 • Keep your plants in a room that will be off limits to children and pets. 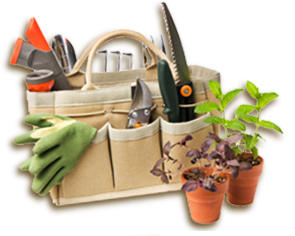 • Establish a good maintenance program including picking up fallen leaves. 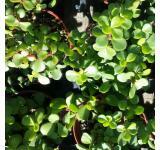 • Putting plants in hanging baskets and containers to keep them out of reach of children and pets. Plant related poisoning is the third leading cause of illness and death in children and it is responsible for killing thousands of pets a year. If you have questions about a particular plant and its potential toxicity you can call a poison control center at 1-800-222-1222. The Internet can also be a good resource and if you visit sites such as the Centers for Disease Control (www.cdc.gov), Bayer Advanced (www.bayeradvanced.com/articles/are-your-houseplants-poisonous) and the American Society for the prevention of cruelty to animals (www.aspca.org/pet-care/animal-poison-control) you can also get information that will enable you to take basic safety measures to allow your plants, children and pets to safely co-exist.